Tell us how you plan to inspire the next generation of Land Surveyors! 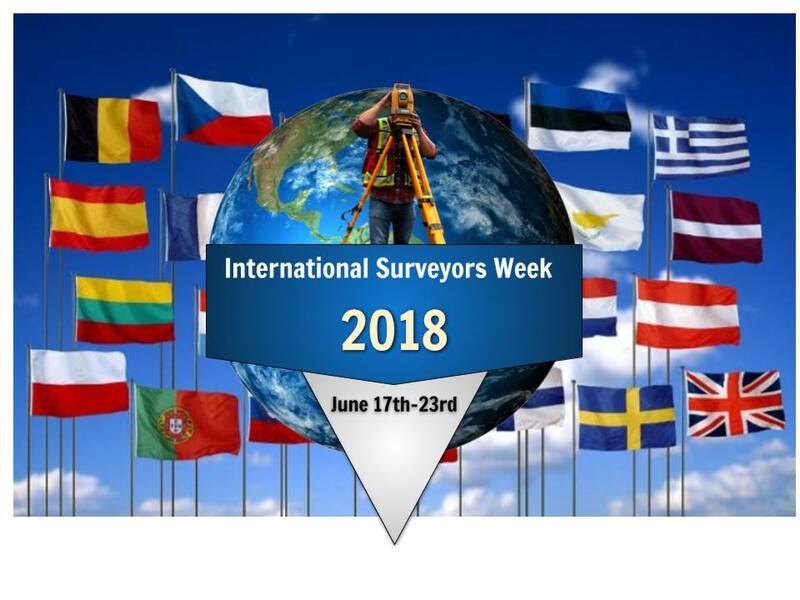 International Surveyors Week 2018 is a time for land surveyors to shine worldwide! You do the sharing and we'll promote your work! 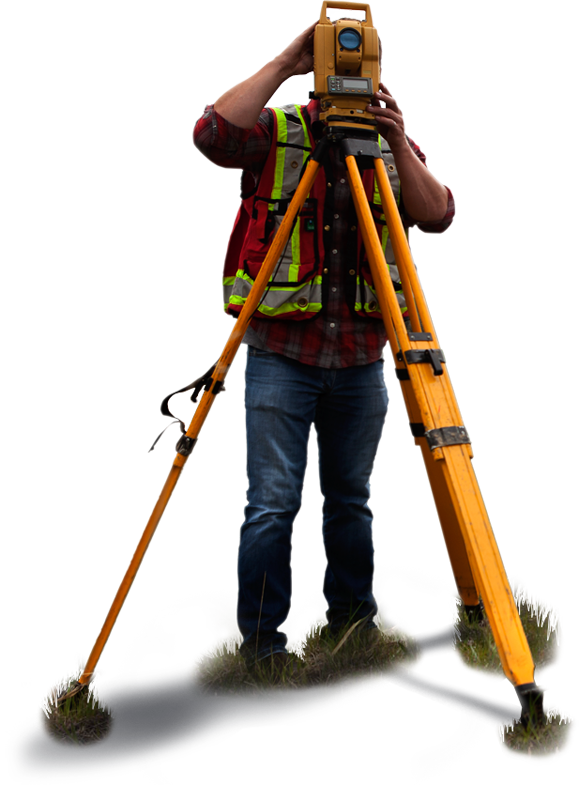 International Land Surveyors Week 2019, which occurs from June 17th through 24th, is for Professional Land Surveyors and surveying students in any country on earth to celebrate the value of professional land surveyors in society, promote public awareness and introduce careers in surveying to the next generation. There are dedicated days of the week for all locations in order to share surveying stories, photo and videos of land surveying in different parts of the world. SURVEY EARTH in a DAY 7 will occur on Thursday June 21st at noon worldwide. 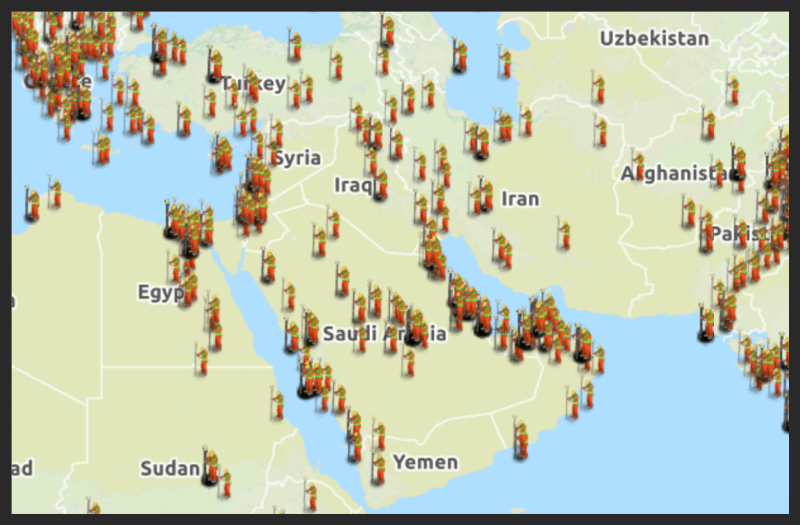 Land Surveyors across the globe will be taking survey grade GNSS - GPS measurements atop benchmarks within their local areas and submitting them to the Land Surveyors United community, as we measure the entire earth during the course of a single day, for the seventh time. Represent the land surveyors in your area of the world by participating in surveyor events each and every day of International Surveyors Week 2018. Together we can inspire a new generation of land surveyors and help close the age gap and knowledge gap currently holding the profession back. 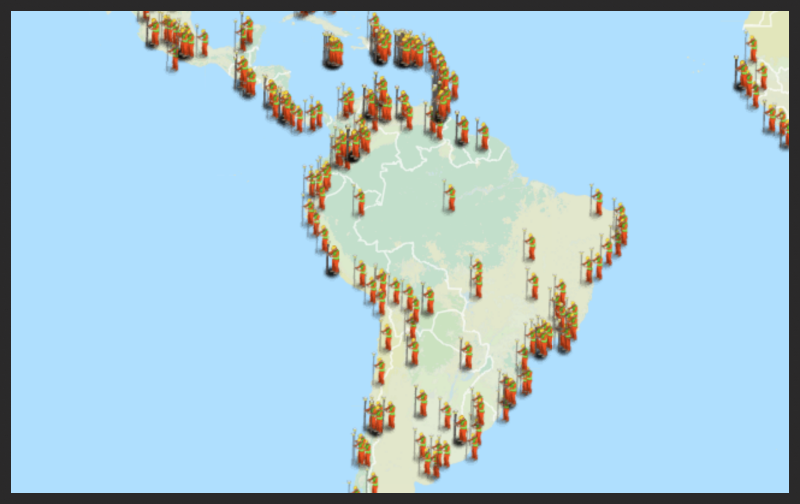 Celebrate the Land Surveying Profession in countries of North America and the Caribbean by sharing stories in the Land Surveyors Forums and by uploading photos of surveying in North America to the network to increase public awareness. If you're land surveyor based in the United States, we would like to understand more about the differences and similarities between state associations, boards, laws and practices. Please join the group forum for your state and start a discussion today! And by all means, bring this up at the next conference or chapter meeting in your state. Add events happening in your area here. 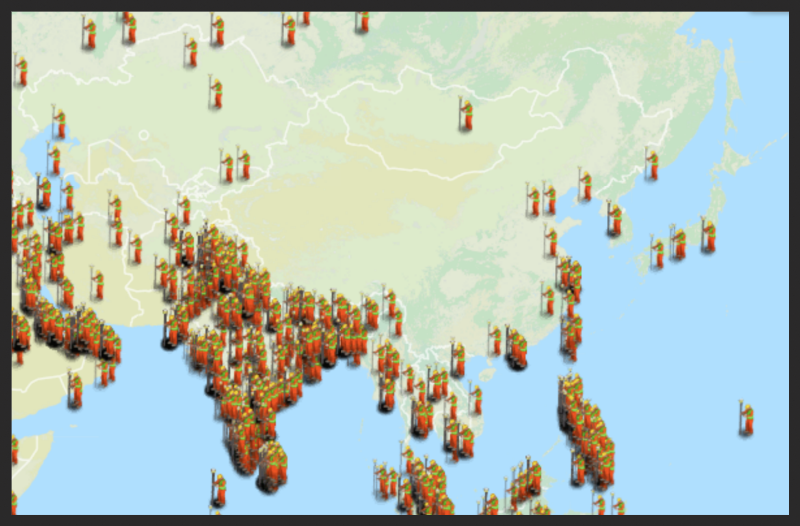 Celebrate the Land Surveying Profession in countries of Asia by sharing stories in the Asian Land Surveyors Forum and by uploading photos of surveying in Asia to the network to increase public awareness. Celebrate the Land Surveying Profession in countries of Europe by sharing stories in the European Land Surveyors Forum and by uploading photos of surveying in Europe to the network to increase public awareness. Each hub has it's own dedicated forum. Please join the hub for your location and start a discussion introducing yourself to your fellow surveyors in your area. You may be surprised who you already know inside the group! Land Surveyors United is the world's FIRST Global Social Network for geospatial professionals. 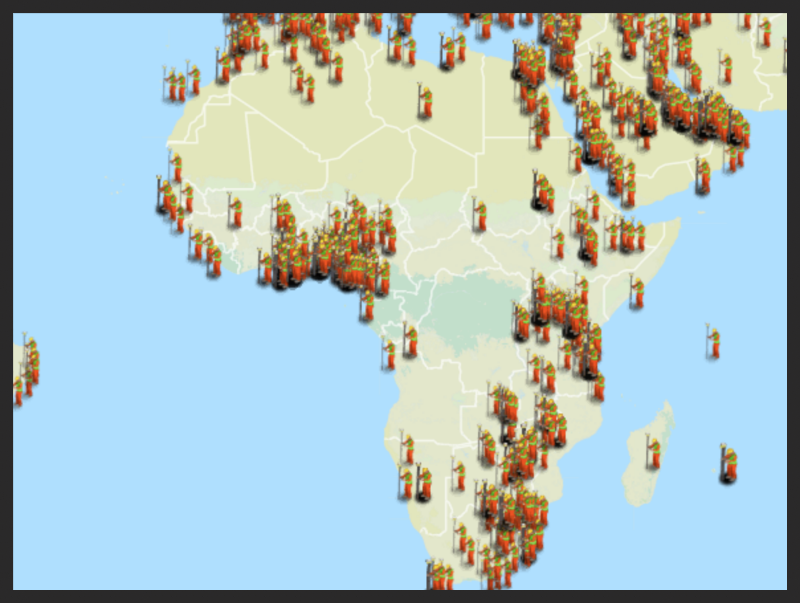 We have dedicated, geolocated support groups for practically every country, continent and state on earth, for you to utilize for building your personal network. We are all essentially concerned with the same issues, no matter where we are located on earth. 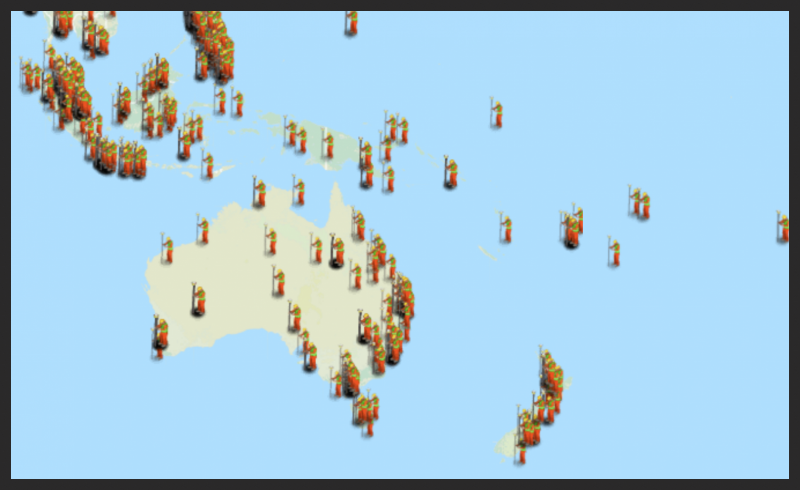 However, surveying practices and methods vary depending on the geographic location where we work. If you have noticed similarities and differences between the conditions, laws and practices between two or more areas of the world,discuss it in this forum. Build your reputation online by posting relevant discussions in your local group below. And more... Find your group forum based on location. PLEASE DONATE TODAY. 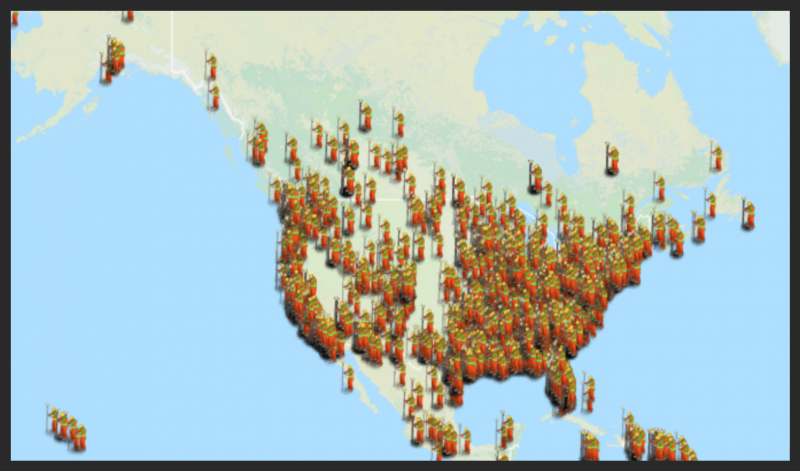 Your generosity preserves surveying and mapping knowledge for future generations. Thank you.